Unlike Andy Murray, we can't all turn to Amelie Mauresmo when we have a question about our serve. Thanks to Kickstarter, though, we should soon be able to ask our wrists how we're doing. Smash is a wearable that's designed to do everything a good coach would. 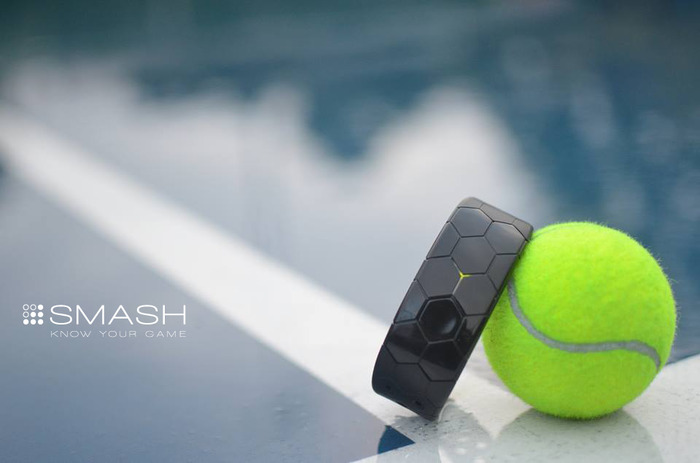 It measures your serve, volley, backhand and forehand to give you a complete picture of your game and the areas you need to work"https://www.kickstarter.com/projects/1123712033/smash-the-game-changing-tennis-wearable?ref=nav_search" target="_blank">think fast.